Carry your currency safely with prepaid travel cards. Compare the best Euro, US Dollar and Sterling currency cards. Additional Info: Now there’s no need to worry about what to do with any leftover holiday currency. Get 3.5% cashback every time you spend with top UK high street brands. 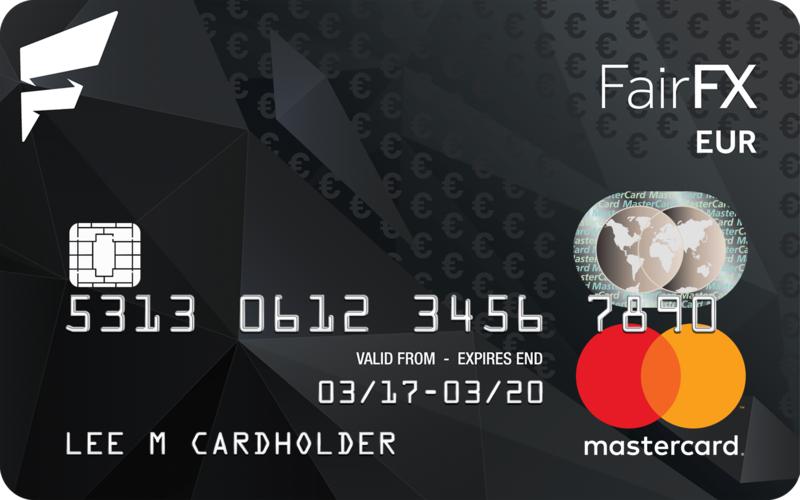 Additional Info: The only currency card on the market offering you a generous 1.5% cashback on qualifying Euro, US Dollar and Sterling purchases. Additional Info: Same FX rates banks trade with each other. No ATM or any other fees. Cashbacks at major UK retailers. 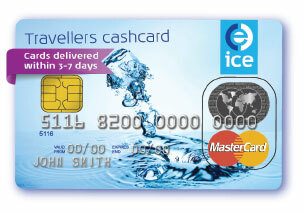 Additional Info: Carry up to 10 currencies on just 1 card, so each trip you have your travel money solution ready. 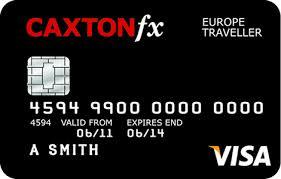 Additional Info: Lock in a great exchange rate, as well as check balances and transactions, all using the Caxton FX app. 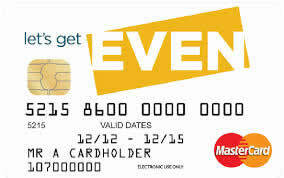 Our team of experts have chosen those prepaid travel cards they believe to be Best Buys. All rates subject to change without notice. Please check all rates and terms before investing or borrowing.